As a trusted provider of moving and storage solutions, Piedmont Moving Systems offers safe, fast, and affordable hospitality logistics services. Our dedicated team is trained to accommodate any request, delivering our quick service on time the day that you need it. A proud agent of Unigroup Logistics, we have the resources and equipment necessary to ensure a seamless transition no matter the size of your hotel. Having been in operation since 1981, we’ve helped over 3 decade’s worth of happy customers. Piedmont has successfully executed countless San Jose logistics operations and has built a trusted reputation amongst nationally recognized hospitality brands. Whether you are working locally or on an international scale, our certified specialists will transport, house, and manage your inventory so that every single item is safe and secure. We also proudly offer specialty logistics servies, ensuring that even your most sensitive equipment is transported with care. 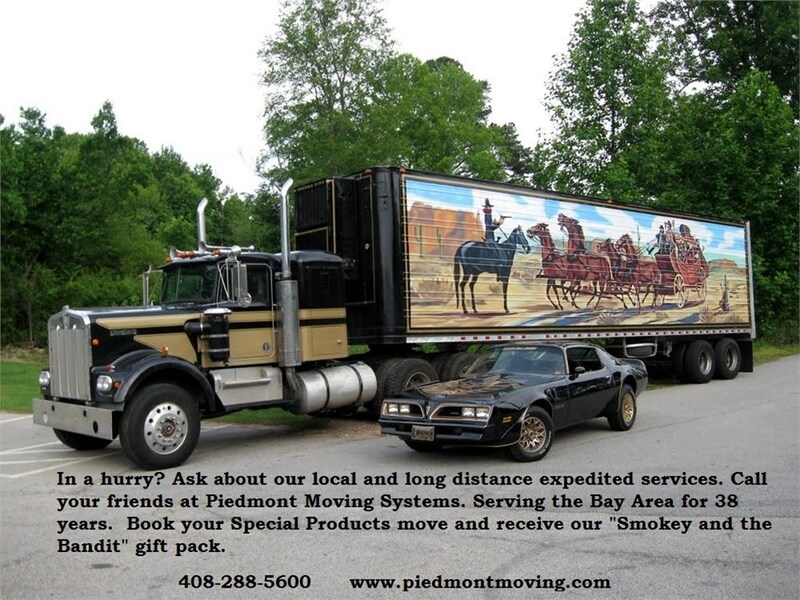 Above all else, Piedmont Moving Systems values exceptional service. We will jump through hoops so our customers don’t have to. From the very beginning, we will assign you a coordinator who will plan logistics, prepare documents, manage your shipments, and be on standby should any changes arise. Additionally, we carefully screen every single member of our team so you can rest easy knowing that your valuable cargo is in the very best hands. To learn more about how our San Jose logistics can save your company time and money, please contact us. Our friendly representatives will provide you with more information and are happy to answer any questions you might have. As always, you can fill out our quick quote form in the sidebar to request your free, no-obligation estimate today!